For many years the Cross Canada Referrals Group (CCR) has been the #1 referral team for Real Estate Agents in Canada. 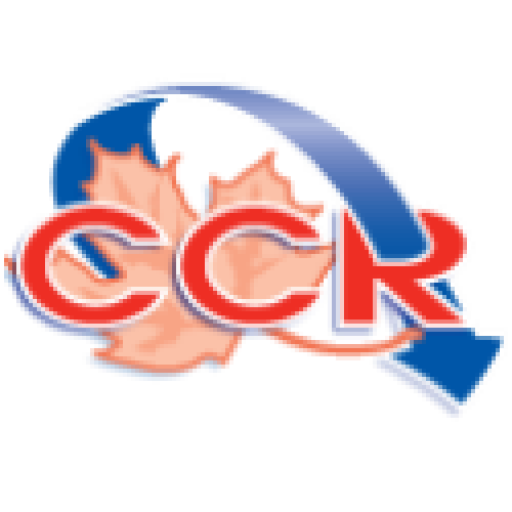 The CCR is independent and has only the top producing RE/MAX® Real Estate Agents from across Canada as members. Our award winning REALTOR® are the RE/MAX top agents from across this country. With mandatory requirements to be part of this team you are ensured you will be getting a market leader as your REALTOR®. Our outstanding records make us the No.1 source for your relocation business. Nobody knows better than we do that your reputation as the local agent is on the line when you refer your client to an out-of-area REALTOR®. By sending your referrals to CCR REALTOR® you make sure that your client will be served only by the best top performing RE/MAX® Realtors® in your selected area. CCR REALTOR® receive and distribute referrals to REALTOR® from all over the world. The CCR group takes the greatest pride in servicing the REALTOR®-to-REALTOR® referral team. You can meet us at real estate conferences and trade shows, visit us online or just by contacting any of our members. CCR’s outstanding performance and experience in the real estate industry ensures the best possible quality of customer care. Our CCR REALTOR® are here to help you, whether you are a REALTOR® looking to relocate a client, or a buyer or seller planning to invest in property Canada. Your client will be served only by the best top performing RE/MAX Realtors® in your selected area. Discover a new source of revenue by referring your relocating clients to Cross Canada Referrals CCR.